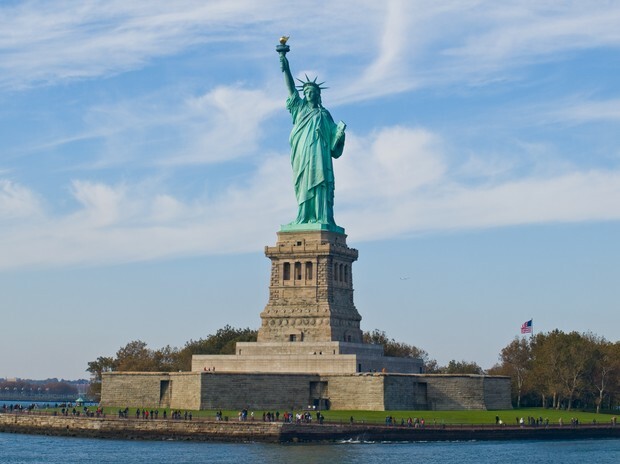 sadie is using Smore newsletters to spread the word online. 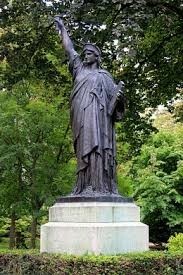 · In 1865, Edouard de Laboulaye, a French political thinker proposed that a monument be built as a gift from France to the United States in order to commemorate the perseverance of freedom and democracy in the United States and to honor the work of the late president Abraham Lincoln. 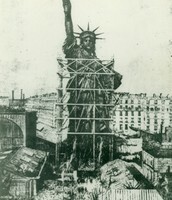 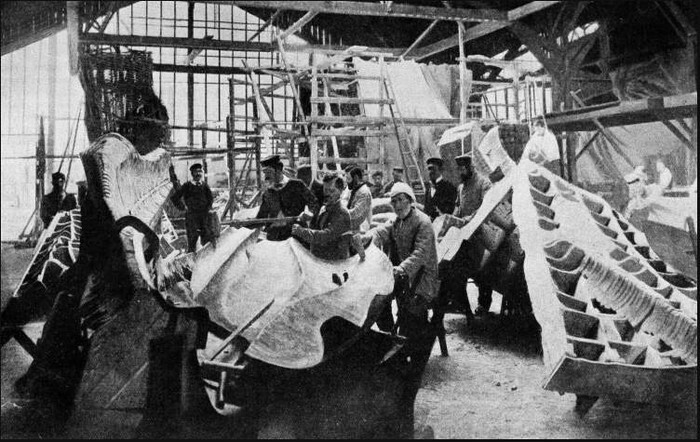 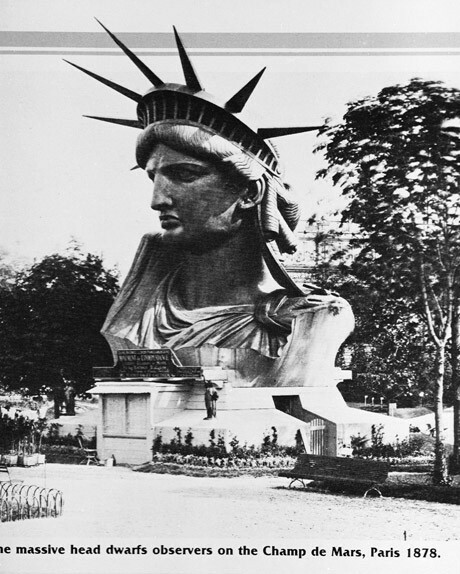 · In 1871, the Statue was transformed from idea into reality - it was to be funded, built, and presented to the United States. · Also 1871, an uprising by members of the working and middle classes in Paris against the government was brutally crushed. 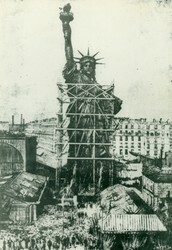 The statue is 151 feet and one inch tall, with the foundation adding another 154 feet. 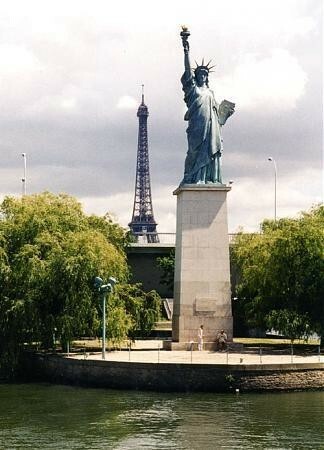 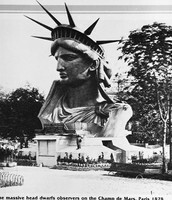 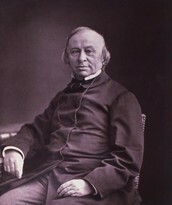 The head of the statue was displayed at the World's Fair in Paris in 1878.